The Thomas S. Foley Institute is honored to announce the creation of the Sam Reed Distinguished Professorship in Civic Education and Public Civility. 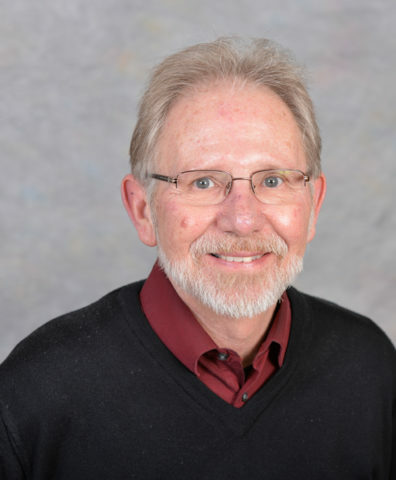 Sam Reed, a WSU alumnus, served the citizens of Washington for over 34 years in public office, first as county auditor for Thurston County and for 12 years as Washington’s Secretary of State. 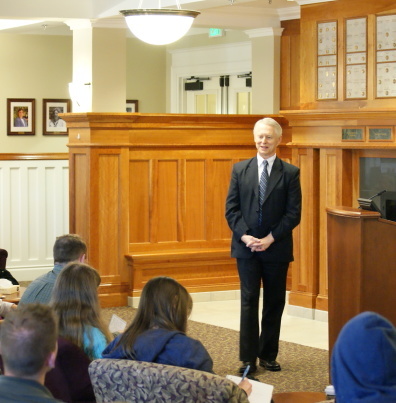 The professorship, the fourth to be housed in the institute and the first created since the institute was initially established, recognizes Secretary Reed’s years of dedicated public service and his extraordinary commitment to civility and civic education. Sam Reed received his bachelor’s and master’s degrees in political science at Washington State University. After graduation, he relocated to Olympia to intern in the office of Secretary of State Lud Kramer. By the age of 28, Sam was appointed assistant Secretary of State, and was chosen by Governor Dan Evans to head the Governor’s Advisory Council on Urban Affairs. In 1978, Reed won his first elected position as Thurston County Auditor, a post he held for 23 years. During this time, his dedication to innovation, student engagement, and voter turnout led his office to be nationally recognized with nine awards. Reed became Washington’s fourteenth Secretary of State in 2000—a title which he held until his retirement in January 2013. His many accomplishments included major election reform, including a new statewide voter registration system that prevents opportunity for fraud. 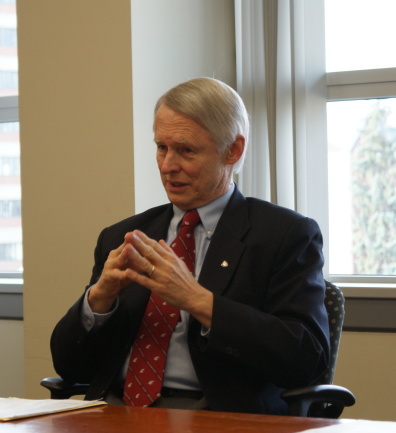 The current Sam Reed Distinguished Professor is Steven Stehr, Director of the WSU School of Politics, Philosophy, and Public Affairs, pictured left. Want to support the Sam Reed Distinguished Professorship in Civic Education and Public Civility? Go here and search for “Sam Reed”. 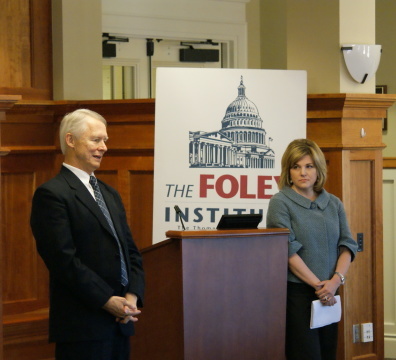 View our 2014 Foley Report for additional information on the Reed Professorship.